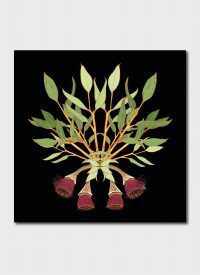 Joanna Brown is a West Australian illustrator with a deep love for all thing botanical. 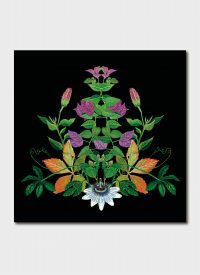 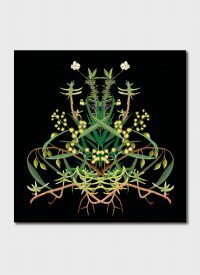 Her series of artworks, using plant specimens collected on local walks, began their life as individual drawings. 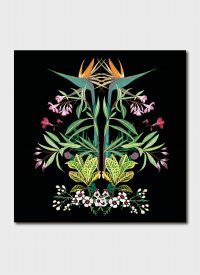 Once complete, digitally collaging the drawings allow the relationship between the forms and patterns to develop. 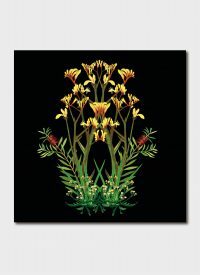 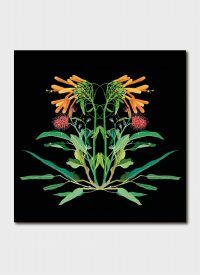 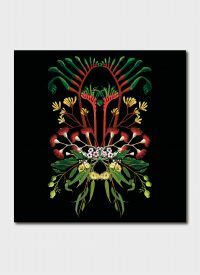 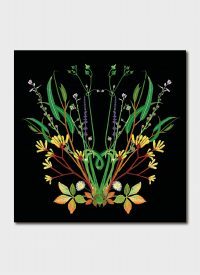 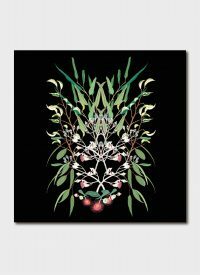 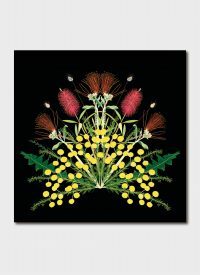 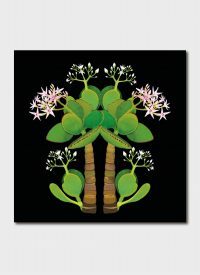 They are designed as botanical snapshots of the areas in and around her hometown of Fremantle.